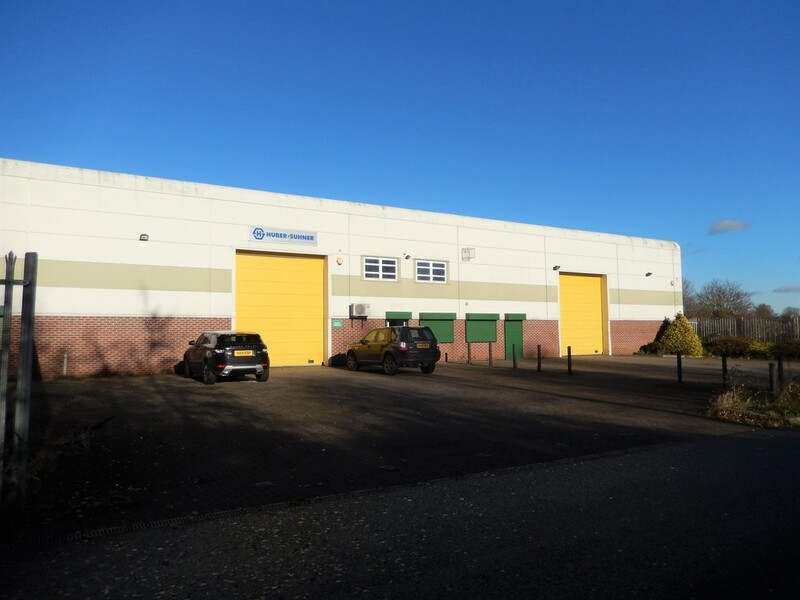 The premises are situated on the Kingsway Industrial Estate on Kingsway Park Close which is located about 1.5 miles west of Derby City Centre. The Estate is accessed off the A38 Kingsway Dual carriage via Brackensdale Avenue and Lyttelton Street if heading north on the A38 Kingsway, or via Raleigh Street / Lyttelton Street if heading south. The A38 Kingsway Dual Carriage Way forms part of Derby Citys outer ring road system linking directly to the A50 at Burnaston to the South, and to junction 28 of the M1 Motorway to the north. 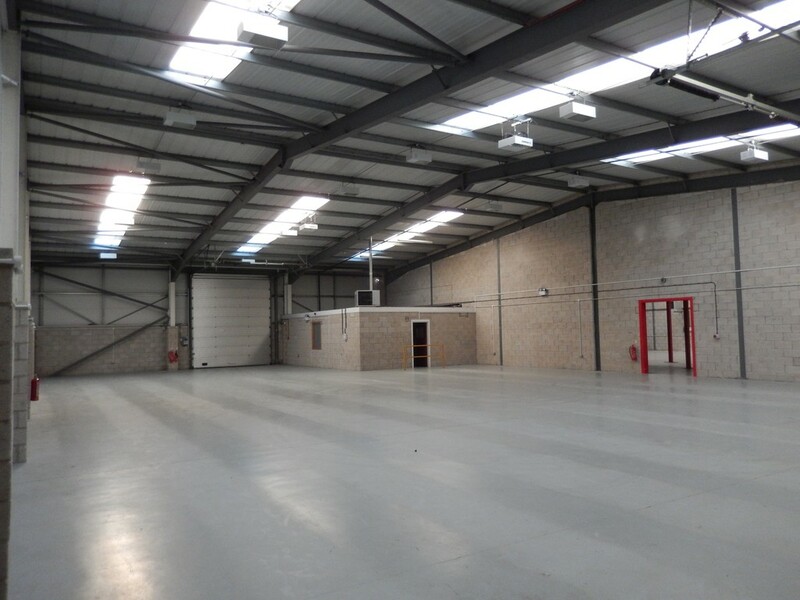 Units 3 & 4 comprise two adjoining single storey modern industrial / warehouse units built around 2001. They are constructed of steel portal frame with low level brickwork and composite cladding above. 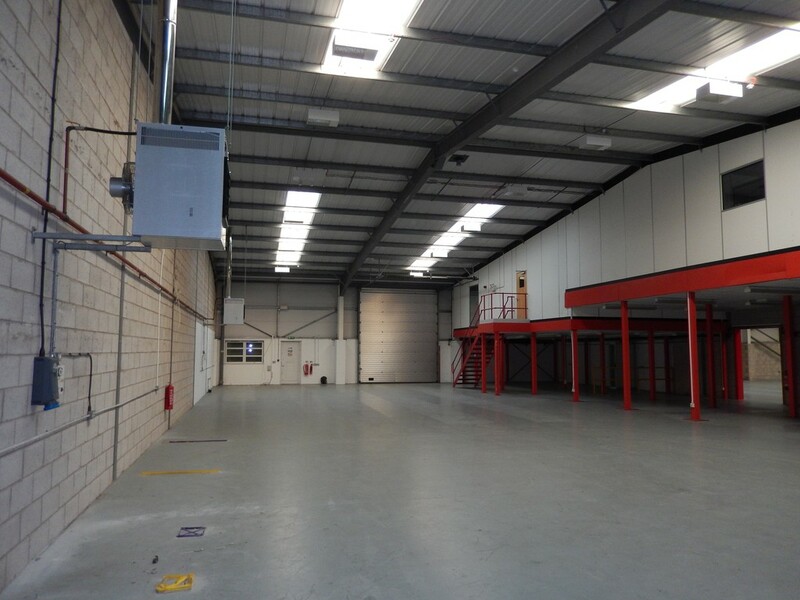 Height to eaves is approximately 5.1 m.
Each unit has an integral office and WC block, high intensity lighting and gas fired blower heating to warehouse areas and an insulated sectional roller shutter door to the front and rear. 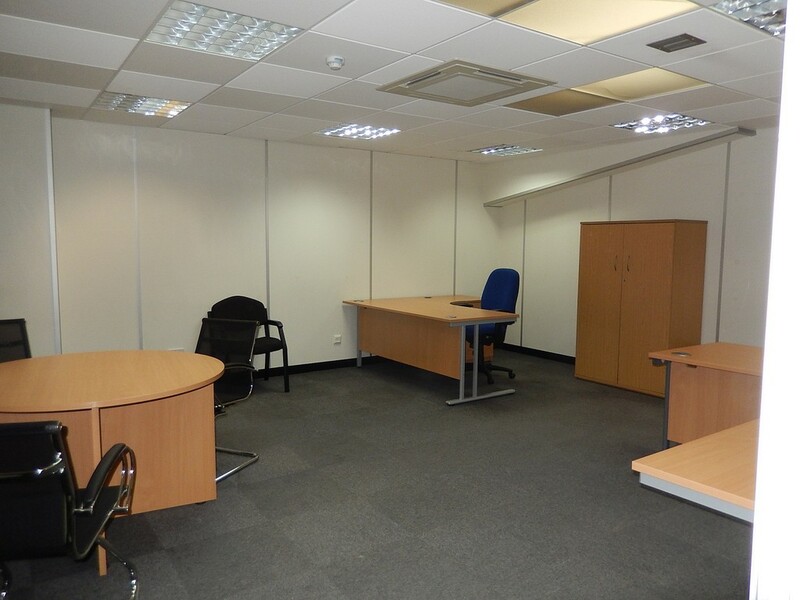 Unit 3 has additional high - quality offices at 1st floor level. 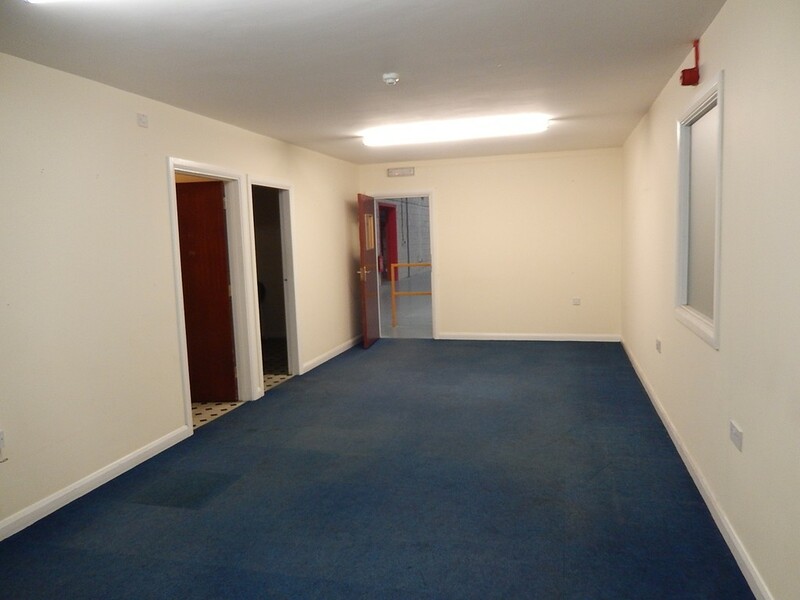 These provide a small ground floor entrance reception with disabled WC and on the 1st floor a conference / meeting room, three office areas, kitchen, WC's and shower room. 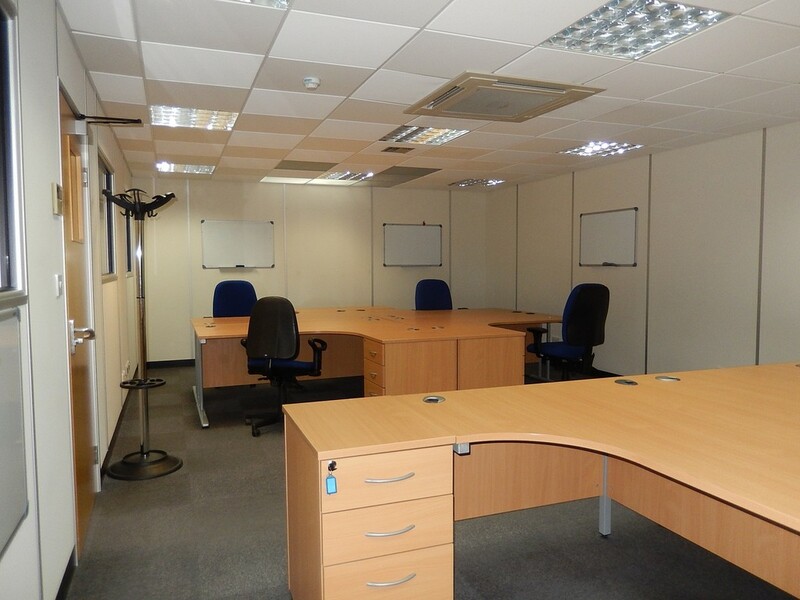 The offices have suspended ceilings with cat 2 lighting, carpeting, semi glazed partitioning and air conditioning. Externally at the front of the units are loading / parking areas with separate access to the rear which provides additional loading. All mains services are understood to be connected. If the units are let separately certain services may need to be split. Further details provided on application. 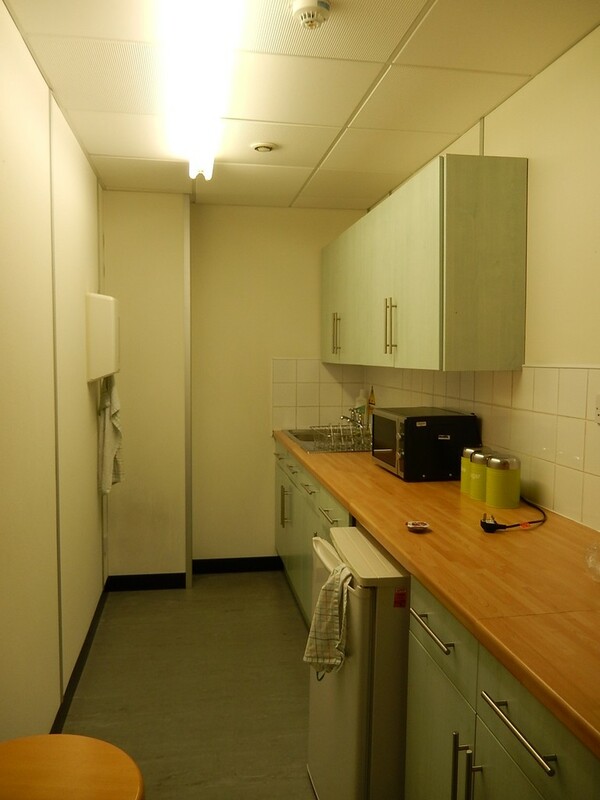 The Landlords preference is to let the two units to a single occupier. All figures indicated are exclusive of VAT. Incentives may be available depending on the length of commitment made. The premises are currently assessed as a whole (i.e. 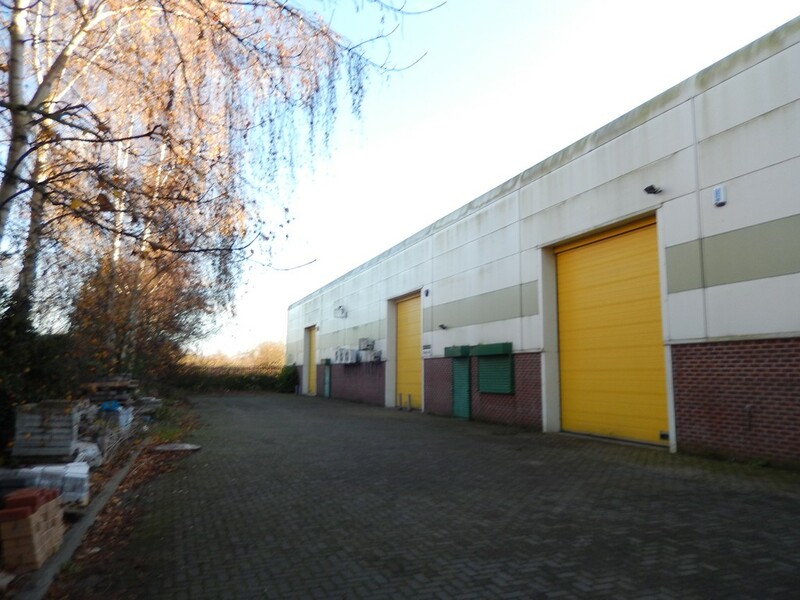 Unit 3 & 4 as a combined unit) at a rateable value of £52,500. The current standard rate in the pound multiplier is 49.3 pence (April 2018 to 2019) prior to any transitional relief. If the premises are let separately each unit will need to be reassessed. Each party will be responsible for their own legal cost incurred in any transaction. There will be a variable service charge payable to cover the maintenance and up keep of the communal areas of the estate. 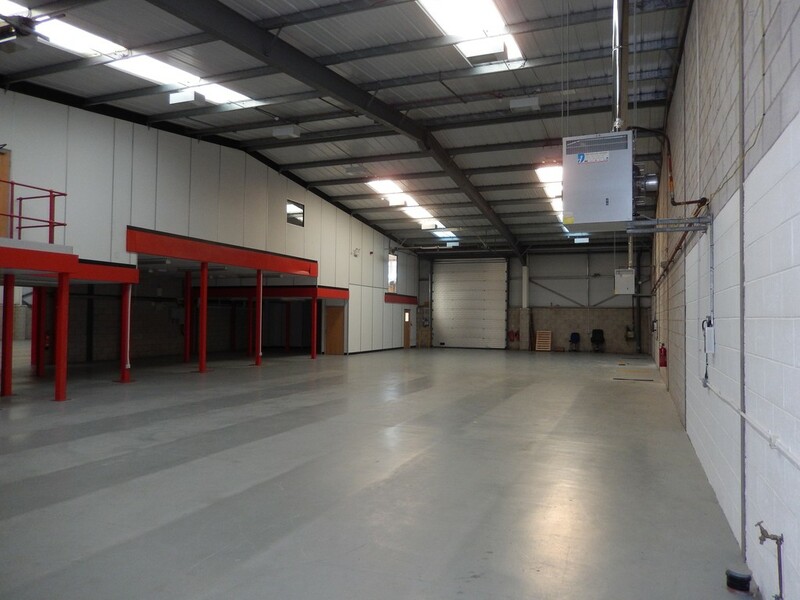 The premises have previously been used for light assembly & storage & distribution purposes. Interested parties are advised to contact the Council to ensure that they can be used for their proposed use.